The staff and health care providers at Cannington Medical & Dental Centre pride themselves on our holistic approach to patient care and needs. We are a multicultural centre with staff and healthcare professionals from many different nationalities and lifestyles. At Cannington Medical & Dental Centre we have taken the concept of integrated, coordinated, and multi-disciplinary care to the next level. As a result, our centre houses a variety of medical services under one roof, including pathology, imaging, physiotherapy and more. What’s more, our GP consult rooms have been created to be contemporary and comfortable for you and your patients. 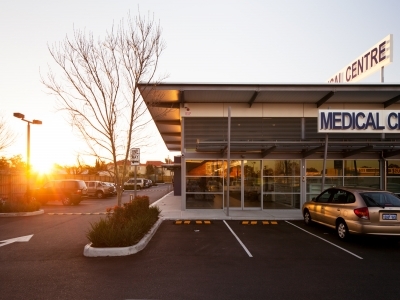 At Cannington Medical & Dental Centre you can enjoy practice at a centre that is purposely designed to help you deliver better patient care and experience. Cannington is a diverse suburb with residents from largely Indigenous, Chinese and Indian backgrounds.